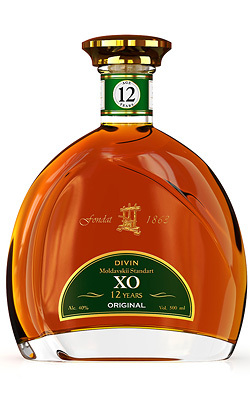 A bouquet of the forest at dawn scent, nutty tones and rare floral smells. Full exquisite taste, with woody notes of magnificent oak tree, growing in stunning and legendary old Moldovan forests. 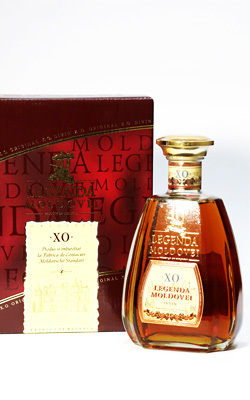 When tasting LEGENDA MOLDOVEI cognac, you can find yourself in the fabulous atmosphere of a true gourmand’s world, feel like a fighter in the Moldovan legend rescuing Stephen the Great’s niece. 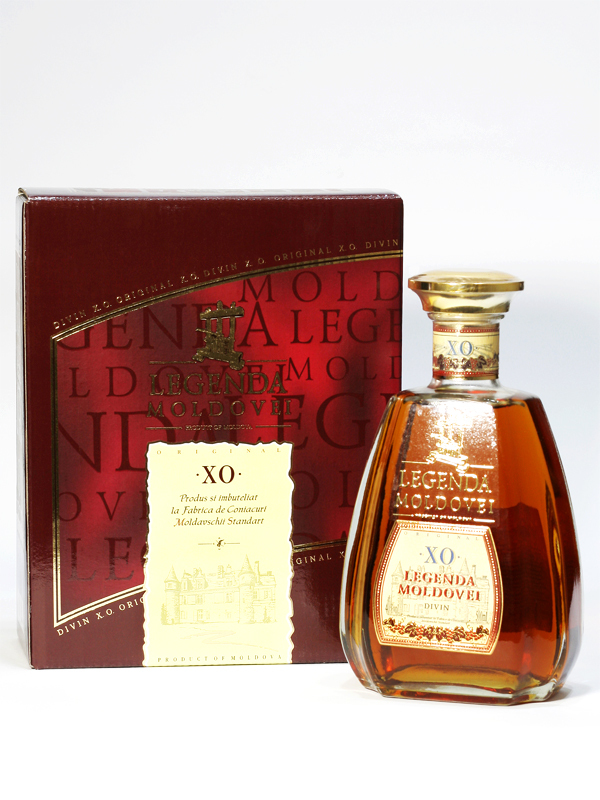 Cognac LEGENDA MOLDOVEI is a fabulous embodiment of the aura of Moldovan legends in the grape heart of cognac. 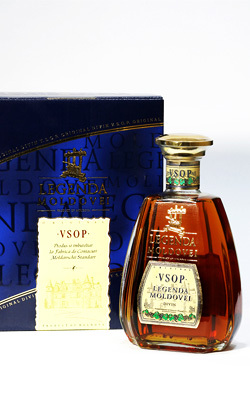 The name of “LEGENDA MOLDOVEI” cognac symbolizes the history of legendary creation of Moldovan principality. There are many stories about this legend, but the most popular is the one is the story of Dragosh, who decided to cross the eastern mountains. He took with him three hundred hunters and his favorite dog, Molda. By chance, on the way they met a wild bull — a bison. Chased by the dog, the animal fell into the river being killed by the hunters’ arrows. The manifestation of the hunting instinct made Molda jump into the water, where she died. 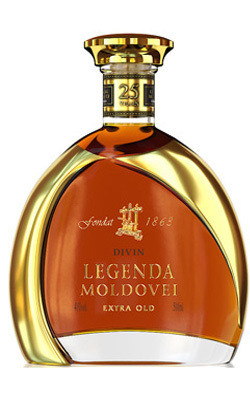 In memory of the incident, Dragosh called the river Moldova and ordered that the symbol of the new principality becomes the bison. 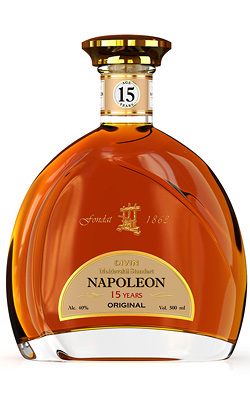 — it goes best of all with assorted forest apples, nuts, dried apricots. The exclusive distributor in Russia is Rotor House Company.